A transportive musical journey weaving together world instruments, light electronica, ambient grooves and enchanting mantras to soothe body and spirit. 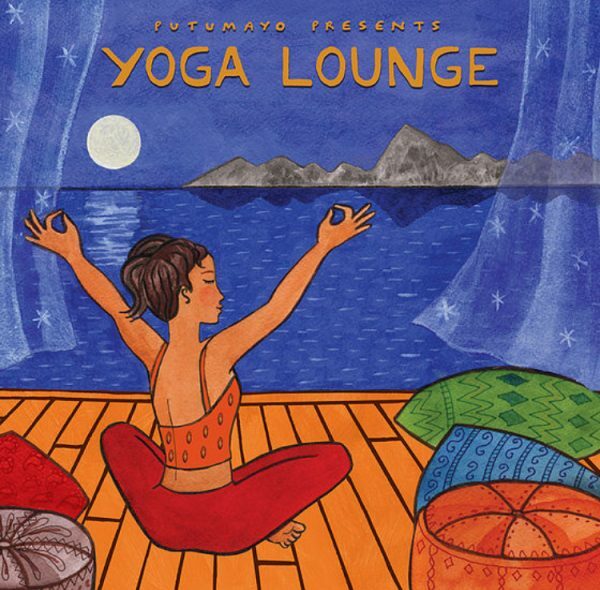 Yoga Lounge is an acclaimed series of compilations designed for yoga practice and relaxation. The 12 songs are culled from a growing catalog of music created by yogi-musicians, producers and DJs from across the globe.